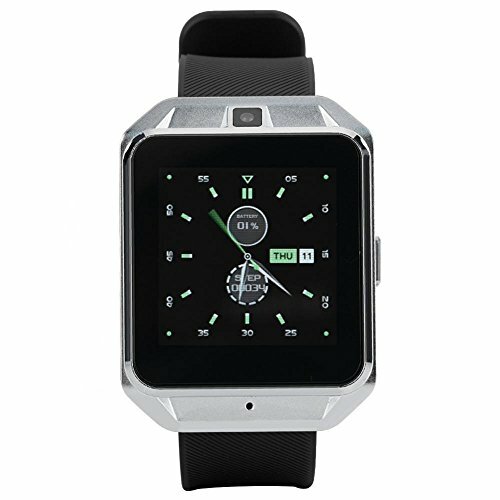 This smart camera watch can connect with your phone through phone app to remind you of phone calls and messages of various software. Two modes of internet connection of 4G and wifi allow you to transmit data to your phone in due course.You can also take 5MP clear photos privately with camera function. The smart fitness tracker watch monitors your real-time heart rate to let you know about your health condition at any time. Pedometer function helps check your daily activities and lets you know your real-time steps, distance and calorie. It will monitor your sleep quality to let you control your real-time sleep situation.